You’ve come to the right place. Traveling with kids is a beautiful thing when you know how to do it so everyone enjoys the adventure! 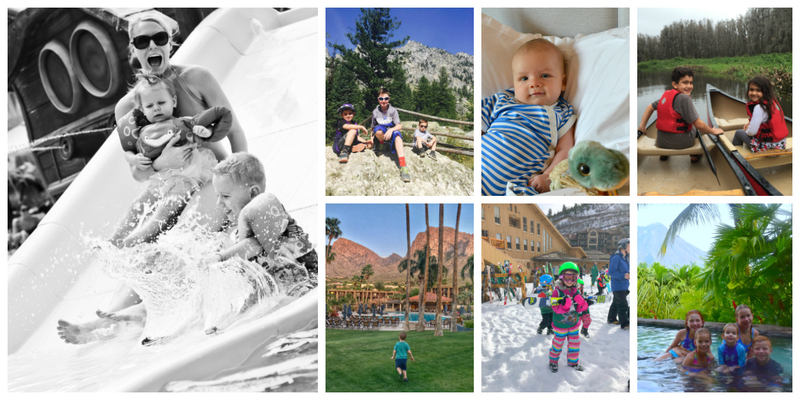 Well Traveled Kids is a luxury family travel blog dedicated to the art of traveling well with kids. Our site features reviews of luxury family resorts and expert family travel tips to inspire our readers to find great luxury family vacation ideas! Count on our team of travel gurus to share fun family vacation ideas, theme park tips and perfect family vacation experiences for kids. We regularly post reviews of top family resorts and fun family travel destinations around the globe. And, we love to find fabulous travel recipes and unique family-friendly restaurant recommendations. Need to know what stuff to bring on your next family vacation? Follow along for our favorite product reviews and luxury family lifestyle brands we love. 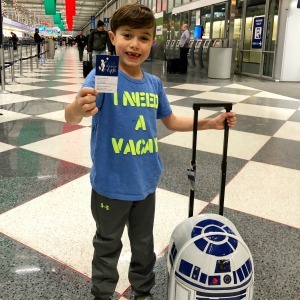 Celebrating the art of traveling well with kids! Trust our international team of over 30 contributing authors who have mastered the art of traveling well with kids. We only share tips and stories about the vacations we love. All of the authors are travel pros with families of different sizes with kids of different ages. The best part is that each one of us has a unique definition of what it means to travel well with kids! Hopefully the information we share will inspire you and give you the confidence and know-how to take a meaningful voyage with your children! In addition to sharing family vacation inspiration, we have a passion for philanthropy. So, we donate a percentage of our profits to support select children’s charities that make fun, play, leisure and travel possible for all kids. Thanks for stopping by! 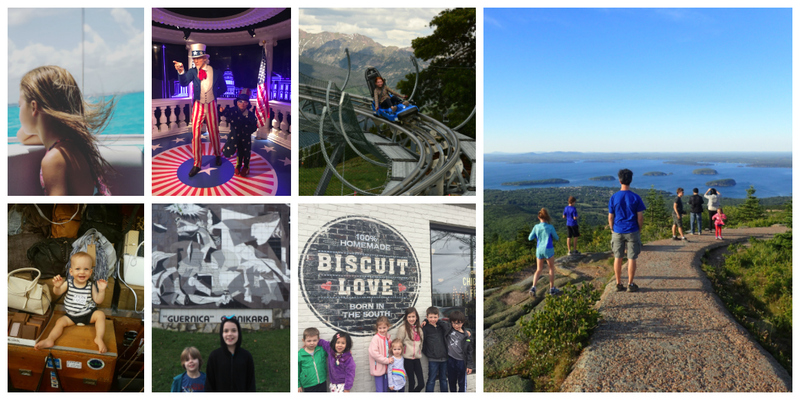 We hope you will visit often, especially when looking for memorable family vacation ideas. Be sure to Subscribe to our email newsletter so that you are up to date on all the best family vacation recommendations! Hi! 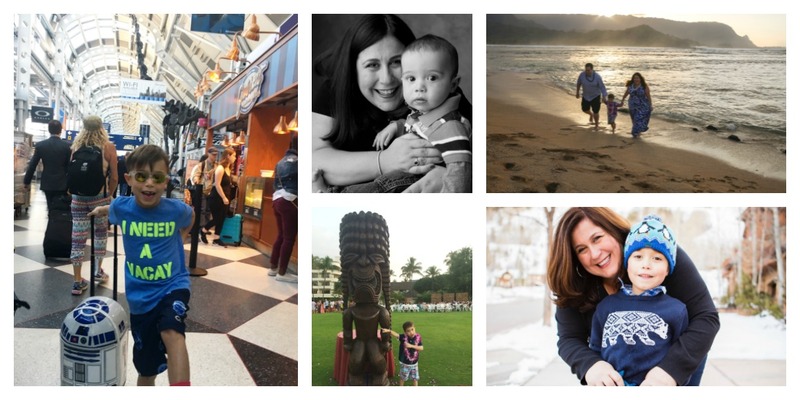 I’m Sarah Hirsch, and am thrilled you’ve found my luxury family travel blog, Well Traveled Kids! What was my inspiration for creating Well Traveled Kids? When I became a mom, I wanted to start something new and fun that could involve my son. My career up until then had been exciting and full of accomplishments in promotions and marketing. But, I was ready to make a change. I wanted to do something totally different for my next chapter. So, I asked myself an important question: What do I love to do most? 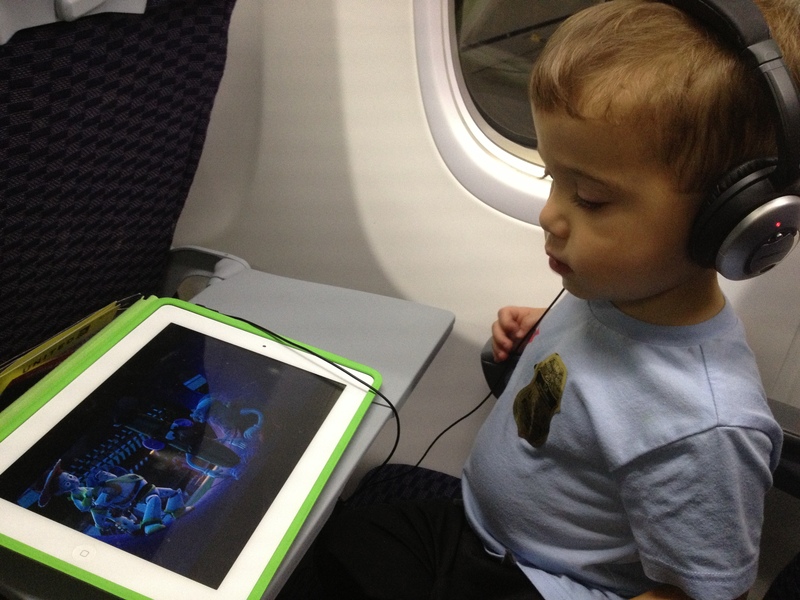 The truth, I absolutely LOVE to travel with my little boy, Harry! I decided to make that my new business. That’s when I started Well Traveled Kids as my next career venture, and I am currently focusing my time growing the Well Traveled Kids website and social media. Additionally, I absolutely LOVE when my friends share details about the amazing family adventures they take with their children. That’s why I’ve included over 30 contributing authors family vacation stories on this site, along with my own. I hope you will be as inspired as I am while reading stories from families of different sizes who have traveling well with their kids down to an art. The site combines my three favorite things – quality family time, fun family travel adventures, and supporting great philanthropic organizations who bring opportunities for play, fun, adventure and travel to all kids. At 8 years old, Harry is a seasoned traveller and expert on fun family travel. Harry is always up for a good family adventure. When he’s at home he loves playing with all things related to travel. He’s obsessed with planes, trains, cars, suitcases, maps, globes, postcards, luggage tags, room keys, travel games, headphones, smart phones and vacation photos. Harry has a personality as big as his smile, and he loves to share stories of his vacations and family adventures with friends through pictures and videos! When Harry is not exploring the world through travel, he enjoys second grade, time on the playground with friends and swimming. He’s also always up for a staycation weekend finding fun and adventure outside our front door in Chicagoland. Sarah Stopek Hirsch is an award-winning entrepreneur and influential businesswoman. In 2004, she founded Sublime Promotions, a cutting-edge, multi-million dollar promotional merchandise company. In 2009, Sarah sold Sublime Promotions to InnerWorkings, Inc., a publicly-held corporation and North America’s largest distributor of print materials. She stayed at InnerWorkings, Inc as a VP of business development until launching the Well Traveled Kids brand. Today, in addition to heading up Well Traveled Kids, Sarah serves as an inspirational mentor to rising entrepreneurs. 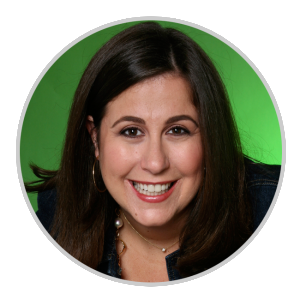 She loves sharing her business experience and expertise to help others realize their dreams for success. She’s served on the advisory board for the Millikin University School of Entrepreneurship and loves mentoring entrepreneurs one on one. Sarah is an Insider for O, The Oprah Magazine. As an ambassador for O Magazine, Sarah has the opportunity to work with the uplifting brand of her favorite female entrepreneur of all time, Oprah Winfrey. Sarah has been recognized by several prominent business organizations for her entrepreneurial achievements. Multiple publications including Crain’s Chicago Business, Today’s Chicago Woman Magazine, Make it Better Magazine, Chicago Tribune and The Chicago Sun-Times have published articles about Sarah, highlighting her accomplishments as a young entrepreneur. Sarah credit’s her success to mentors she met through her involvement in organizations like WomenPresidents’ Organization, Chicago Entrepreneurial Center, and Chicago Women’s Business Development Center. Sarah and her family are committed to supporting a number of charitable organizations, especially those that benefit underprivileged children. As a play advocate, one organization near and dear to her heart is KaBOOM! Every year Sarah works with her son Harry to donate his birthday to KaBOOM! to build safe playgrounds for children with no safe place to play. In 2017, Harry was honored at KaBOOM’s 3000th playground build in Washington D.C. with his name on the playground.